What Is the Average Savings Account Balance? Most of us rely on financial instruments to keep our savings safe, but it can be hard to know if you’re saving enough. Evaluating the average savings account balance across the country is a good start. Using data from the Federal Reserve’s Survey of Consumer Finances, we’ve broken down the median balance for all households as well as by age and income, so you can see how you fare compared to Americans in recent history. Median and Average Savings Account Balance in the U.S.
Of the Americans who have savings accounts, the median balance of transactional accounts is $4,500. The average, or mean balance is $40,200. This is according to the Federal Reserve’s Survey of Consumer Finances, which is conducted every three years, most recently in 2016. The Fed defines transactional accounts as checking, savings, money market, call accounts, and prepaid debit cards. When it comes to what you should put in checking vs savings vs money market, everyone’s situation will be slightly different. We’ll discuss that breakdown later on in this guide. Unsurprisingly, Americans add more to their accounts as they age. Everyone should aspire to live in such a way that your nest egg grows with time, but that means starting as soon as you’re able. The median transactional account balance for those under 35 years old was $2,600. During the years between 35 and 44, balances grow significantly. The median for 35-year-olds to 44-year-olds is $3,800. By the time we reach 75 and above the median is $10,000. Also unsurprisingly, Americans who make more money are able to save more money. Income is the factor that makes the biggest difference in averages savings amount. Low-income earners are also the least likely to have a savings account. Those that make less than $25,000 a year only keep $500 in savings, while those raking in more than $160,000 have a median of $50,000 in savings. 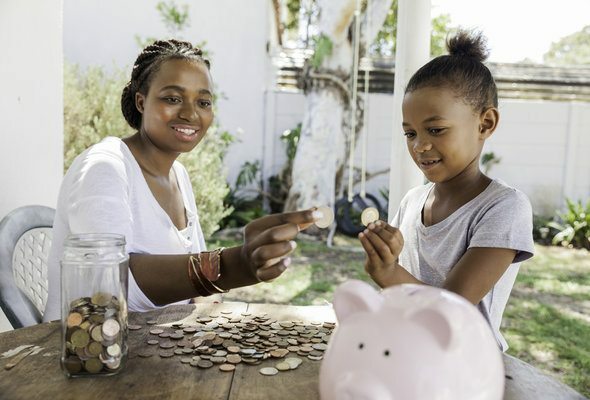 Even though it can be much more difficult when you aren’t bringing home a fortune from your employer, you should base your savings on a percentage of income. Many people rely on the 50/30/20 budgeting rule, which can be a great way to get started. This will ensure you’re putting at least 20% of your take-home pay toward debt repayment and savings. Despite economic ups and downs, Americans have been depositing more into their savings account every year on average since 1959, when the Federal Reserve started collecting this data. The total amount of American savings account deposits has increased since 1959, the earliest date for which the Federal Reserve has data. The median balance, however, has not always followed suit, highlighting the differences in savings discipline across households. Looking at benchmark figures like median account balances can be a helpful starting point, but how do you know what amount works best for your unique situation? There are a couple rules of thumb that might help. First is the 50/30/20 rule. This states that 50% of your monthly income should go toward your fixed expenses (rent/mortgage, car payments, utilities, phone bills). Then, 30% of your income can go toward expenses that aren’t essential like gym memberships, restaurants, new clothes or Netflix. Finally, the remaining 20% can be put toward your savings. It’s also to think about what you’re saving for and use that to help you determine a target. Are you saving for an emergency fund? If so, you’ll want to stock up between three to six months of expenses in your savings account. Are you saving for retirement? In that case, the answer has a bit more nuance to it. If you have access to a workplace retirement account like a 401(k) and your employer matches any contribution, consider that amount to be the floor of what you should be contributing. SmartAsset’s retirement calculator can also help you come up with a savings goal that you can use to track your progress. When it comes to the right account for your savings, there’s likely more than one right answer. Checking accounts are good for day-to-day expenses, since most savings and money market accounts will have restrictions on withdrawals per month. For your emergency fund, a high-yield savings account is best. You’ll be able to keep the funds safe, but you’ll still be able to earn a decent interest rate. 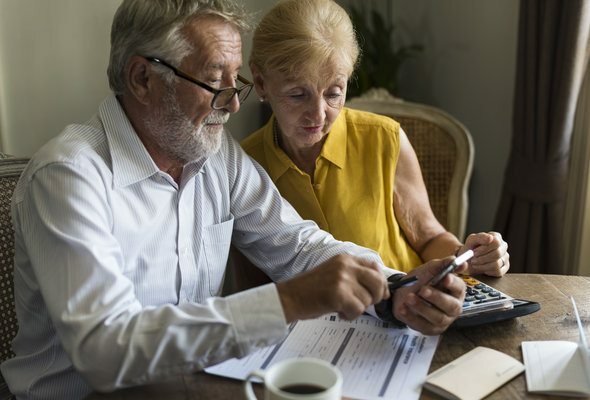 For retirement savings, you’ll want to contribute to an account designated for retirement savings like a 401(k) plan or an individual retirement account. These allow you to invest your contributions so you can earn a return that outpaces inflation. But, you don’t want all your eggs in one basket either. 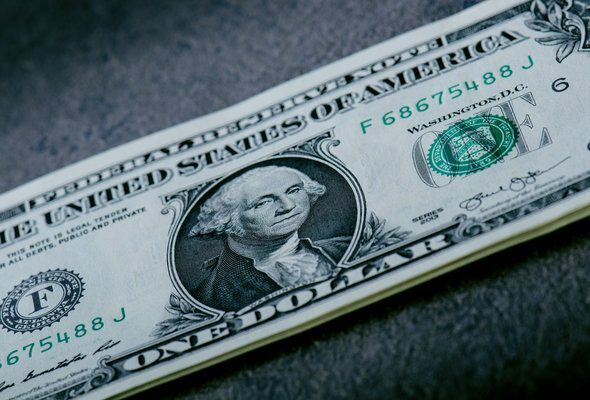 If your savings account is creeping much higher than the average, you may consider some other places to park your money that will yield a greater return. This may include a better savings account, certificates of deposit (CDs), money market accounts or bonds. If you need help getting your savings on track, consider working with a financial advisor. A financial advisor can help you take control of your budget and create a financial plan. A matching tool like SmartAsset’s can help you find an advisor to work with to meet your needs. First you’ll answer a series of questions about your situation and your goals. Then the program connects you with up to three qualified advisors in your area.